Like any undergraduate research program, the goal of faculty mentorship is to improve and enrich student learning. Student research should encourage intellectual development, foster a deeper understanding of how their chosen discipline works, and strengthen their ability to solve problems. Although it’s important to start with small steps, the goal is big: to change a student’s relationship to his or her chosen field of study and to develop intellectual and personal traits that will help the student become a better scholar today and a better professional and citizen tomorrow. The relationship a faculty member develops with the student can be one of the most important experiences of the young person’s life. 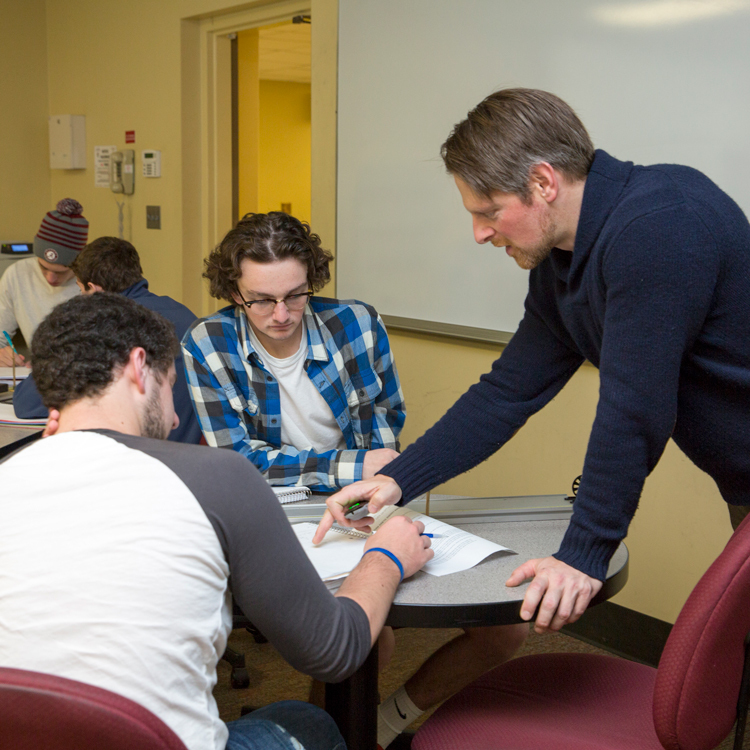 Because one of the purposes of undergraduate research is to develop faculty-student collaborations, the research mentor is a tenured or tenure-earning faculty member in the College of Arts & Sciences or a professional research scholar affiliated with one of the University’s research centers. The College offers a special opportunity for new faculty to become involved in mentoring an undergraduate in research projects. A&S students may also work with faculty in other colleges, especially with those affiliated with a research center.